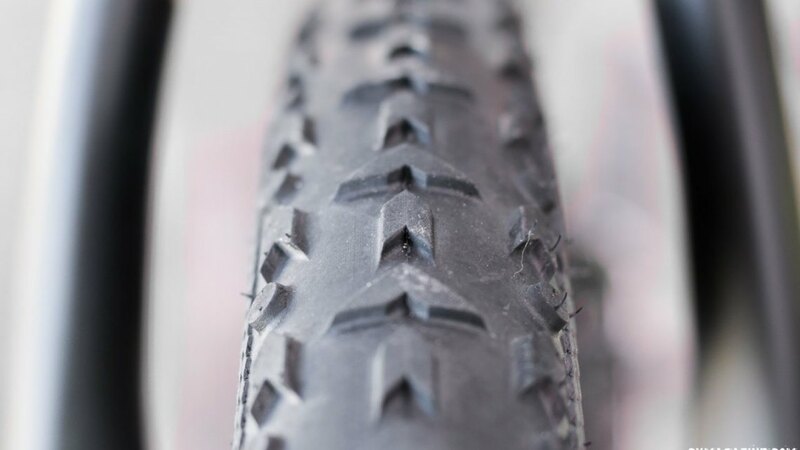 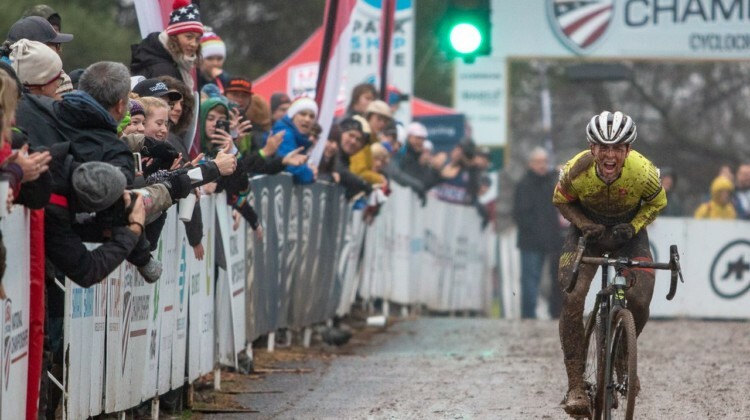 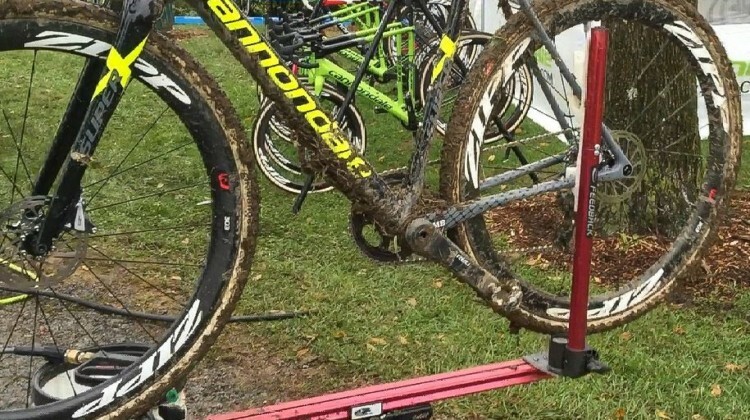 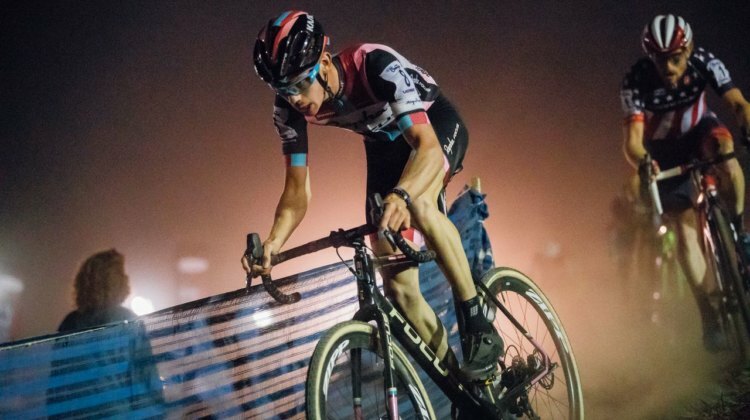 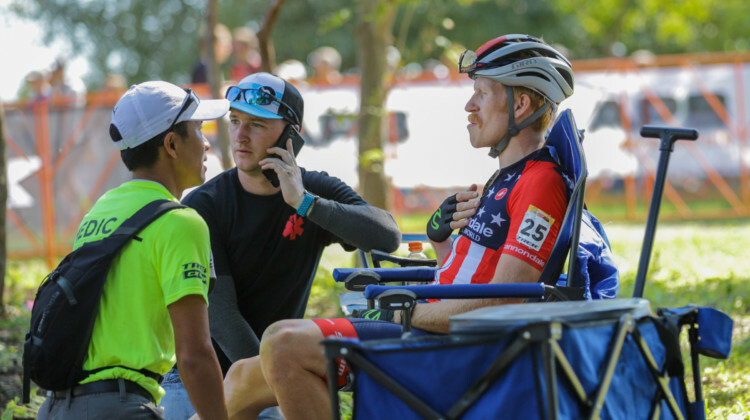 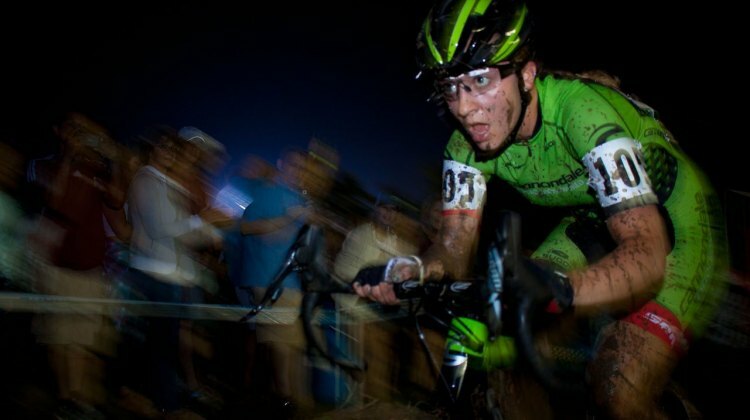 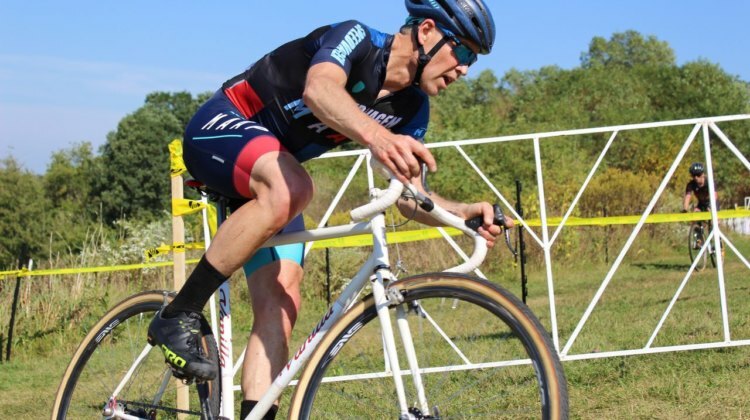 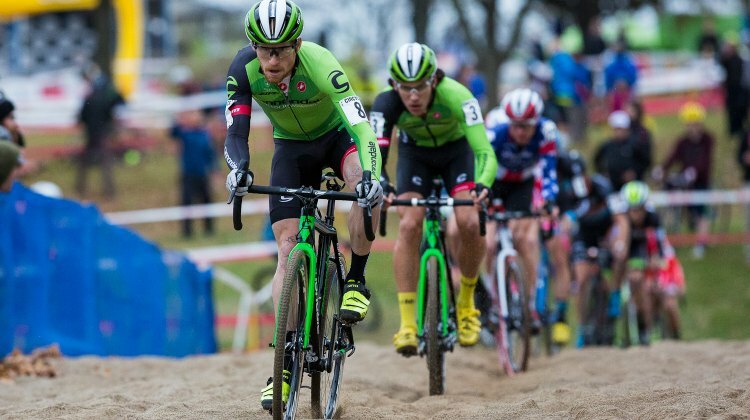 The Cannondale p/b CyclocrossWorld program is the longest-lasting U.S. cyclocross team. 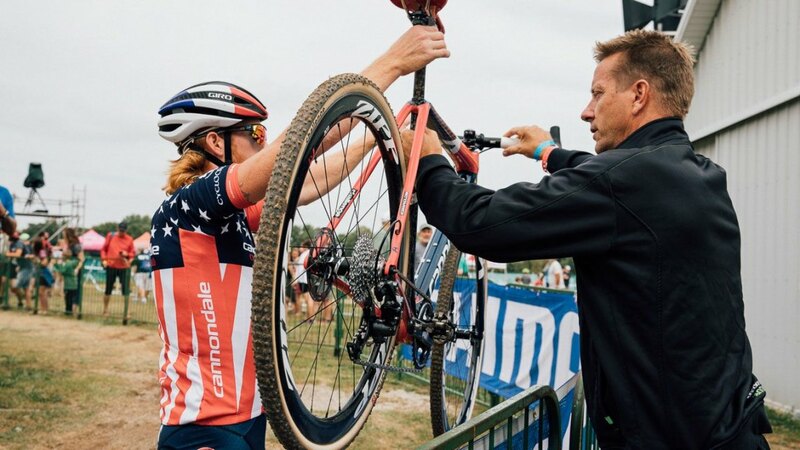 We go inside the success of Stu Thorne’s program. Stephen Hyde has three customized and personalized Cannondale SuperX bikes for the 2018/19 story. 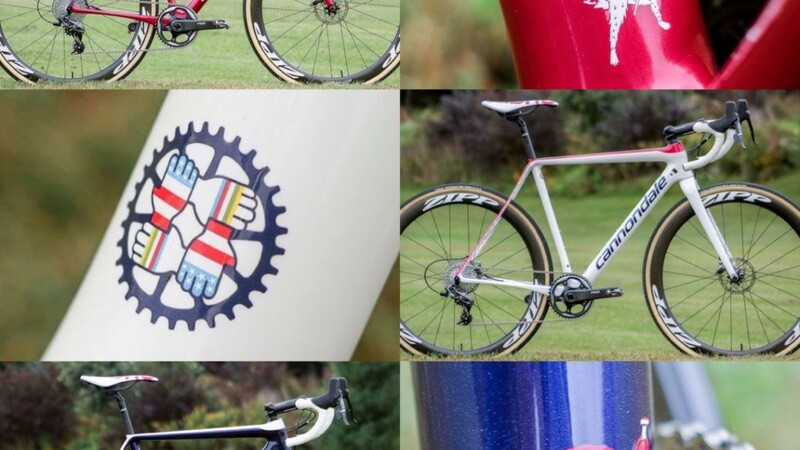 We have the story behind the colors and artwork. 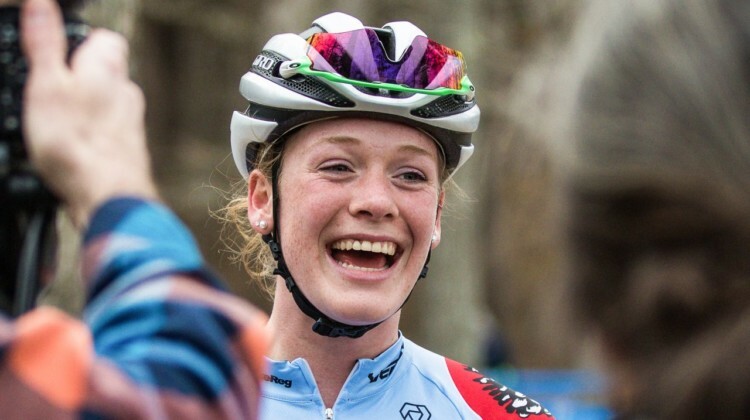 Emma White finished 8th overall and retained the U23 leader’s jersey at the 2017 World Cup Waterloo. 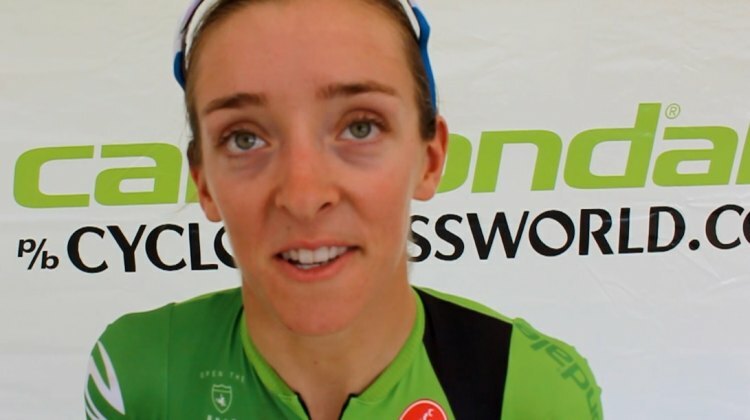 We spoke with the young star after her race. 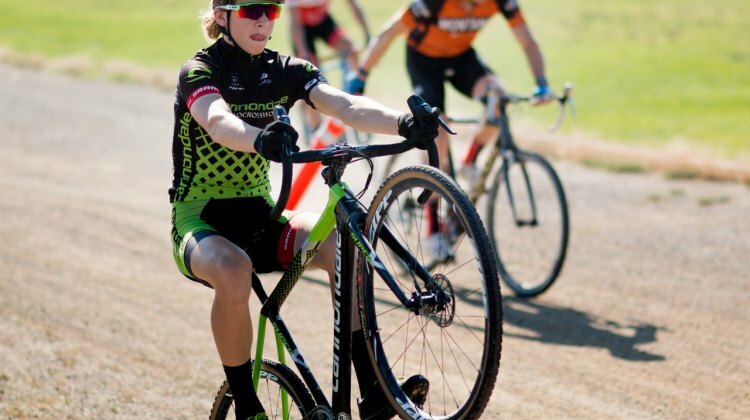 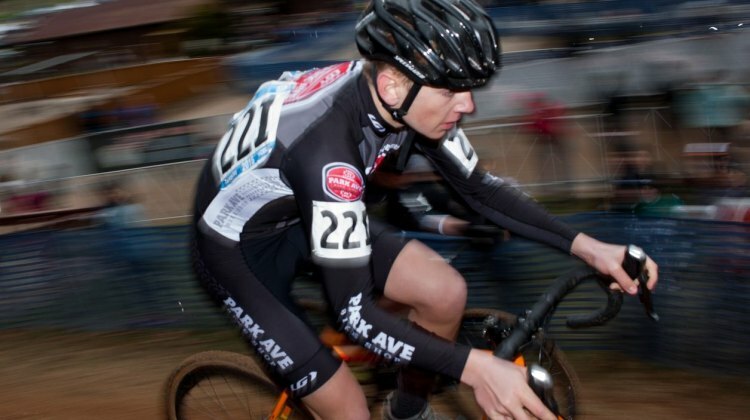 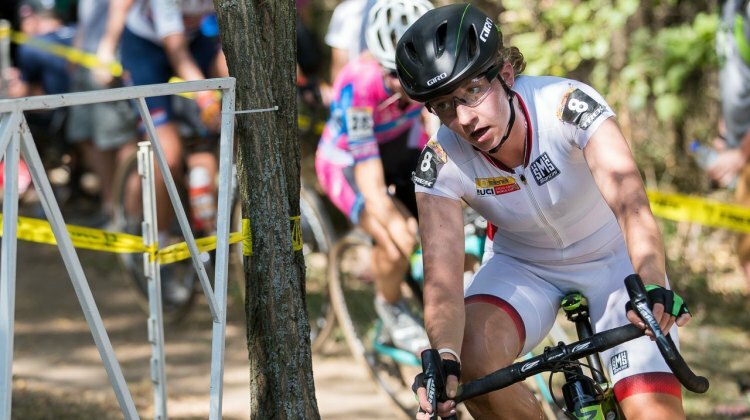 Cannondale p/b Cyclocrossworld.com has announced their roster for this coming season.